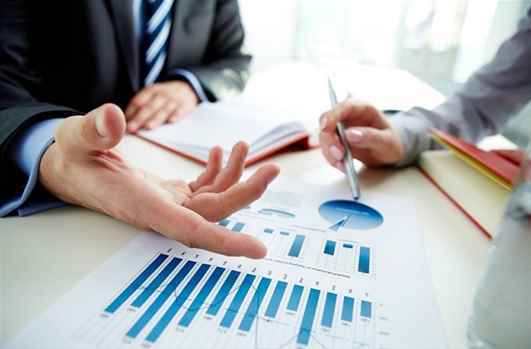 Are you looking for professional investment advisory services in Singapore? Contact Teamconcurs to get different types of reliable and beneficiary inv..
Teamconcurs is one of the best Top Financial Advisory Firms in Singapore. Get professional investment plans and advice by our experts before investing.. 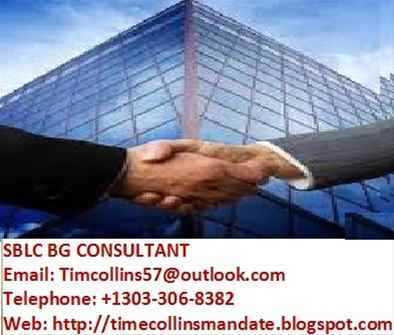 I am the mandate of a genuine provider for lease/purchase BG/ SBLC and other financial instruments, at reasonable prices, Issuance by top AA rated Ban..